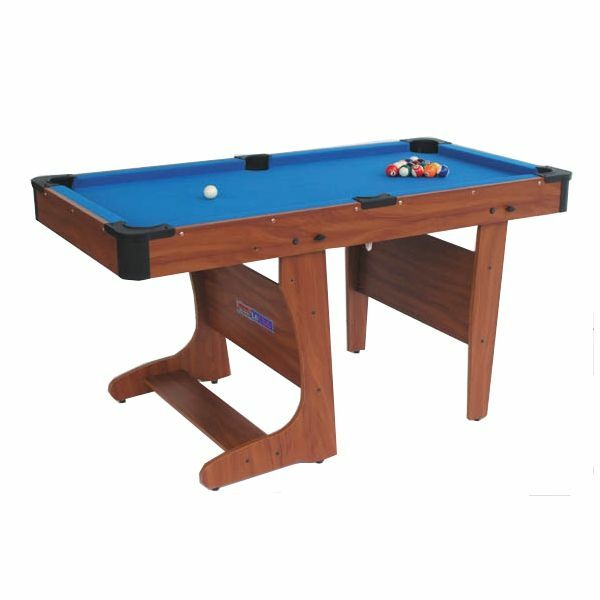 The BCE Clifton 4ft 6in folding pool table (PT20-46D) is ideal for anyone who loves the game of pool, but has limited space available. The unique folding design ensures excellent stability while you are playing and compact size when the table is not in use. 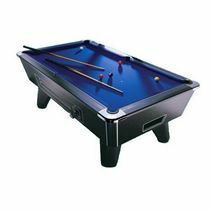 The BCE Clifton 4ft 6in folding pool table is supplied complete with everything you need to get set up and get playing right away, including two 36” (91.4cm) 2-piece cues, a set of 1.5” (38mm) pool balls, a triangle and 2 chalks. Good quality and really enjoyed my 7 & 10 year olds. 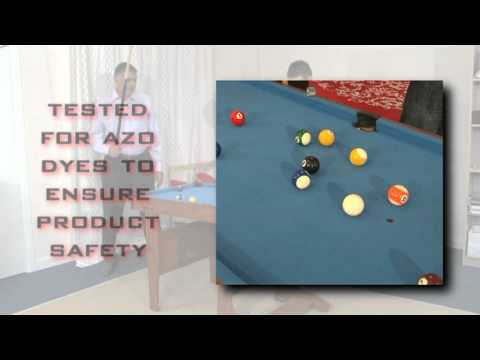 Really nice pool table. Very good construction. Pockets a bit generous and the table tennis is a bit naff really. Great pool table which folds down really easy. Good quality and arrived very quick. Highly recommended. Great. Really nice table. Just the right size for our 7 year old but doesn't feel too dinky when we play on it. Ping pong came as a nice surprise too. Lovely little table that is as much fun for the children as it is for adults. Very good value too as it comes with everything you need to play. Simple enough to assemble too as the instructions were very clear. Arrived fairly quick and like others have said it's simple to put together, Very handy that you can fold it away once you have finished your games. 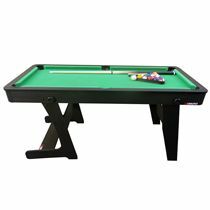 I kind of wish I had gone for the bigger table though as I feel that you can't play properly on this one due to the size. 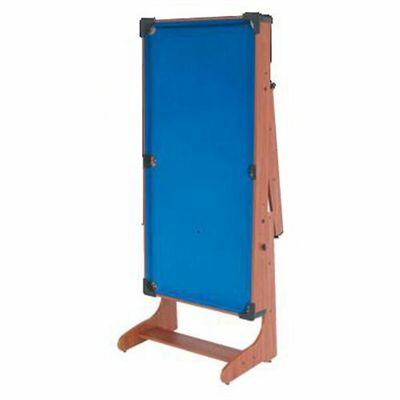 for submitting product review about BCE Clifton 4ft 6in Folding Pool Table.